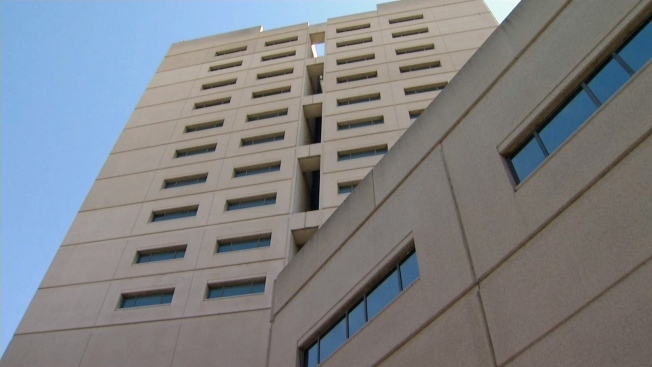 Investigators are trying to figure out how four inmates who overdosed Wednesday at the Santa Clara County Main Jail in San Jose got their hands on suspected opioids, according to a sheriff's spokesman. At about 12:30 p.m. Wednesday, four inmates being housed in the same area of the jail all experienced medical emergencies that were later determined to be overdoses, sheriff's spokesman Sgt. Rich Glennon said. Medical personnel treated the men with anti-opioid overdose drugs before transporting them to a hospital. They were all released back into the jail after recovering at the hospital, Glennon said. The jail was placed on lockdown until about 7:30 p.m. while investigators searched the men's cells and interviewed possible witnesses. Deputies are still trying to determine how the men got the drugs, which they suspect were illegally brought into the jail from the outside. All inmates are subjected to a body search prior to entering the jail, and the Santa Clara County Board of Supervisors recently earmarked funding for the jail to acquire body scan technology in an effort to make searches more effective, Glennon said.